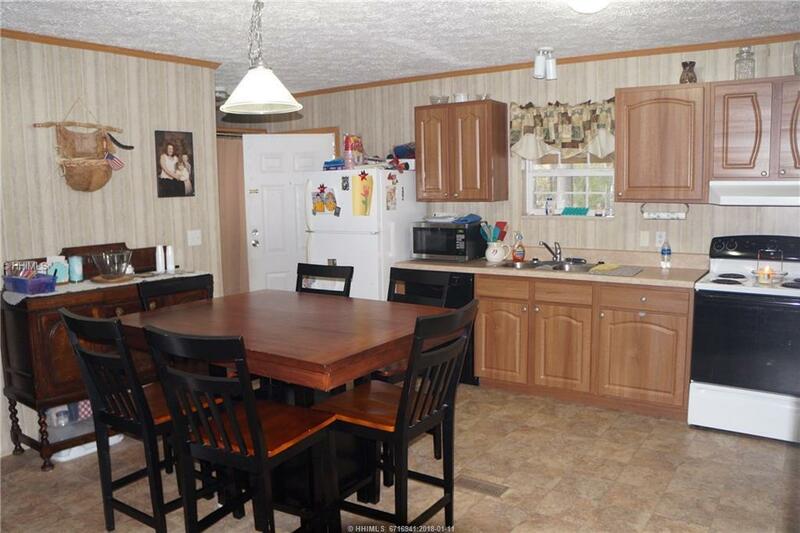 This well cared for 4 bedroom 2 bath manufactured home has it all with no HOA restrictions or fees. 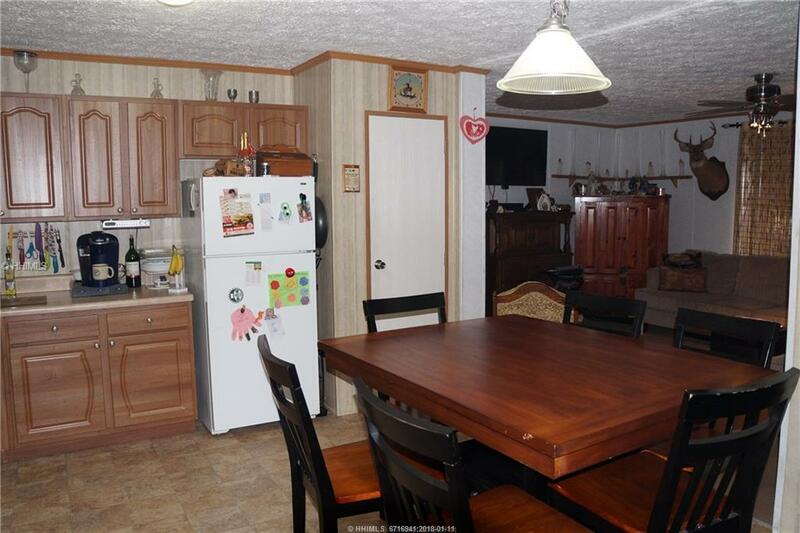 On a .50 acre lot with lots of room for animals, kids, boats and other toys. 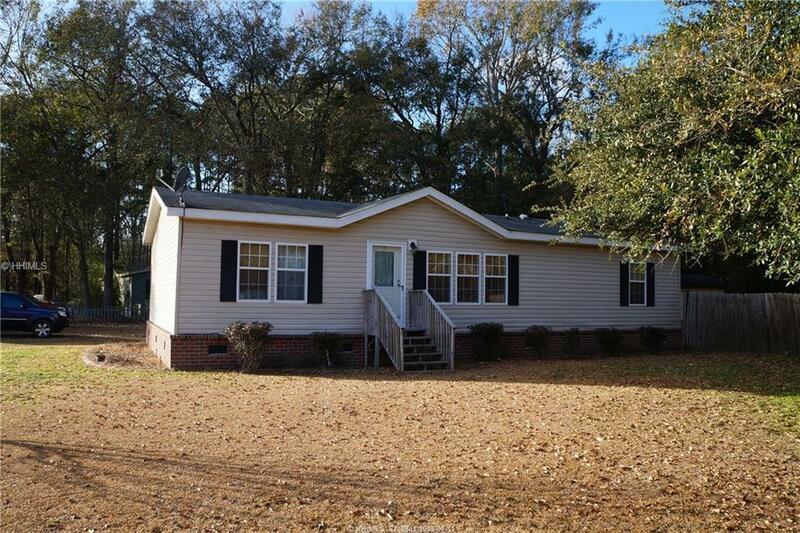 Covered porch, permanent foundation, 2x6 walls, double hung insulated windows, shed with electric, irrigation system, hot tub. 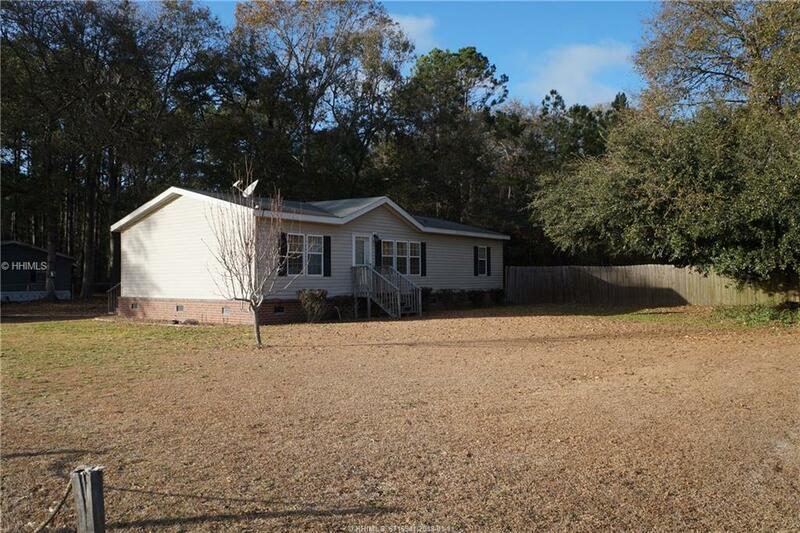 Close to MCAS and a short drive to town.